The expansion of JZ Flowers’ headquarters was a contract which may have seemed daunting to many construction firms. To Hobson & Porter, however, it was the kind of challenge the company relishes, with a track record of success in a number of similar projects. JZ Flowers commissioned its long term construction partner Hobson & Porter to develop the fifth phase of its state-of-the-art site. 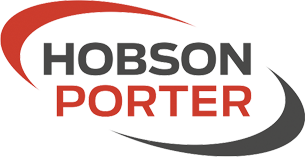 The team at Hobson & Porter, a family-run company founded in Hull in 1971, is proud of its work at the facility and is pleased to announce the ambitious project has been successfully completed on time. The first phases of the project were recognised at the RICS Property Awards, when the firm scooped the Commercial Building of the Year Award. Hobson & Porter is proud to have been working closely with the JZ Flowers team to realise its vision of increasing the footprint of the facility by another 12,500 square metres, a third larger than before. 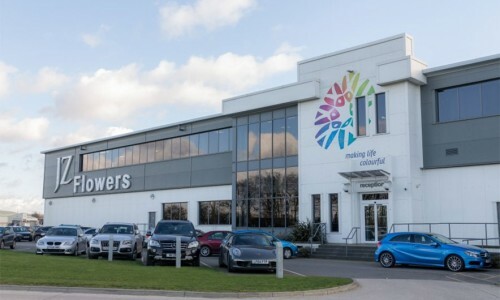 Operating from its headquarters on Malmo Road, North Hull, Hobson & Porter’s presence across the Humber, Yorkshire and Lincolnshire region is growing rapidly. 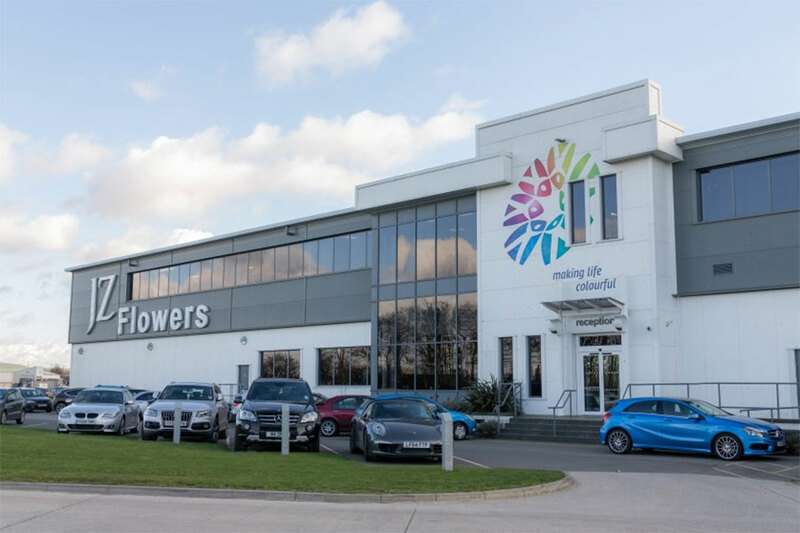 Dave Blades, Business Development Director at Hobson & Porter, said: “We are delighted to continue our long-standing relationship with JZ Flowers, having now developed the fifth phase of the company’s impressive facility here in East Yorkshire. “This project is testament to our collaborative approach, working closely with our clients in order to produce positive outcomes. With JZ Flowers’ architect also based on site at Newport, we work hand in glove with them to ensure that a true partnership is at the heart of our work and we are proud of the results this has yielded to date.